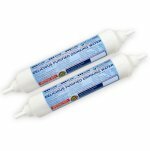 Yes we can help you replace your Bristan Empura water filter cartridge. 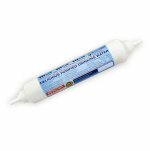 In-line water filters like your Bristan Empura are often easily inter- changeable. 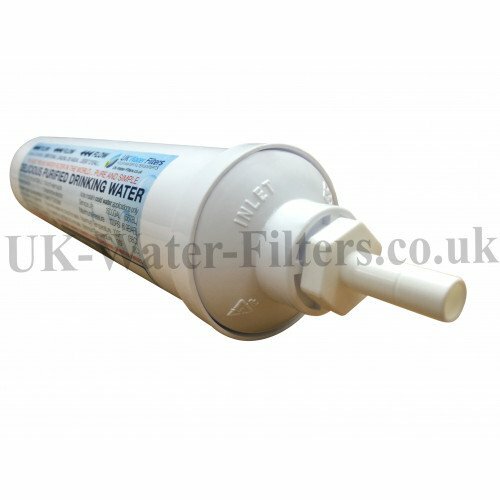 The filter we can supply you with is not the original Bristan Empura but a specially made generic replacement. Bristan Empura is simply a brand name. The thing to bear in mind is that these in-line type water filters are all basically the same. Take away the labels and brand packaging and inside the filter is Granular Activated Carbon - which, to put it is simply, is burnt coconut shell. Changing your water filter cartridge is not unlike changing a light bulb. You don't need to worry about who has made it. Just like a light bulb you can easily replace it with another brand. Please rest assured that our own branded filter is at least as good as the Bristan Empura - if not better. The connections on your new filter should fit your Bristan Empura - they are exactly the same size. However if there's any problem we can supply adapters. Simply let us know either before or after you order. If you are not sure whether you need adapters don't worry. You can simply order the filter now and we will help you sort out the adapters later. They will still be free. Please note - as we said above, but just to make it totally clear - the cartridge we supply is not made by Bristan Empura but is a perfectly adequate replacement. That's why, once ordered, people keep coming back to us for their replacements. The cartridge will last for approx 6 months. (We will remind you when to replace it). (The male spigots are the same size as the Bristan Empura original and will fit female tube end adaptors of 3/8ths of an inch / 9.6 mm - outside diameter). excellent value, well packaged, prompt delivery. 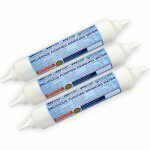 Having installed an Empura water filter I was concerned over the high cost of replacement filters. Luckily I came across UKWF - their filter does the same job at an acceptable significant reduction in cost. Quick delivery, good communications and helpful reminder email when filter needs changing. Highly recommend. Order dealt with promptly and efficiently. Product well up to standard as advertised. Tips for installation were very helpful. Would recommend this company and will use their service again. 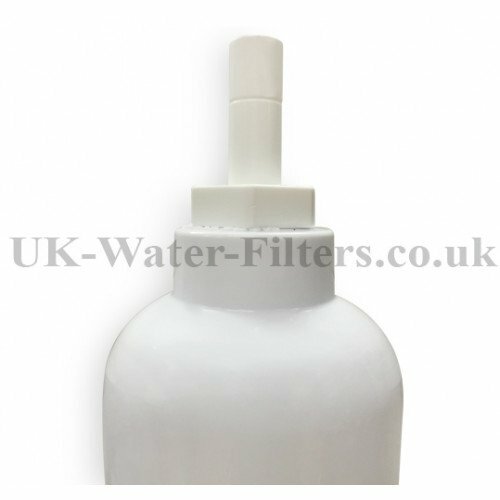 Ordered from New Zealand and delivered within a week, correct filter and easily fitted with no leaks. I've been ordering filters for a couple of years and they've always arrived quickly. Only once the filter turned out to be defective. I called customer service and they sent me a replacement which arrived the next day at no cost. 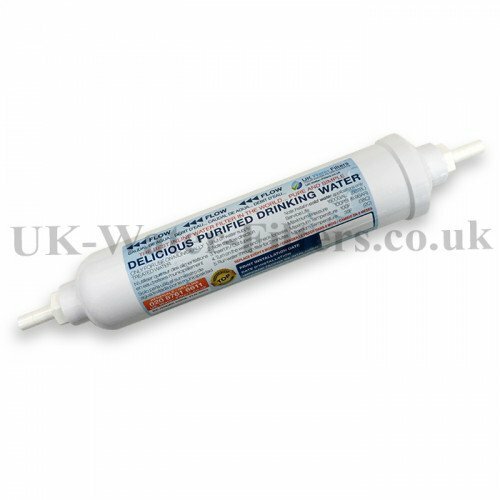 The service UK Water Filters provide is second to none. Thank you! Good prompt service with reminder when to change the filter. These filters are a revelation, a quarter of the price of what I was expecting to pay for an almost identical item. It does the same job so no problems there - and delivery is timely. Well recommended. The quality of the filter is excellent even though it is considerably cheaper than the original brand name. It is easy to order and I have always received it within three or four working days. I have been using this company for two years and find their relacement reminder system very helpful. 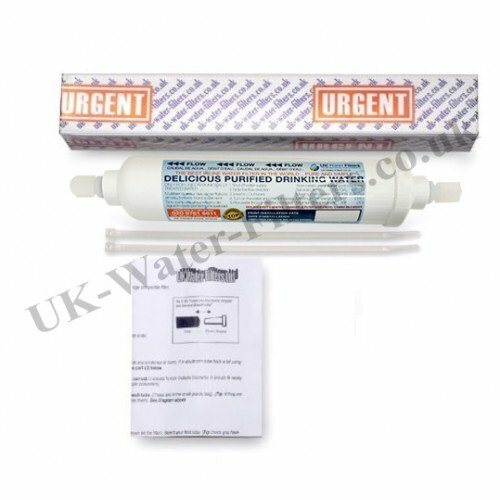 I have been buying filters from UK Water Filters for a couple of years now and really appreciate the reminder and swift delivery. Would have been 5 stars if they were recyclable! thank you water filter arrived quickly, fited easily, great price, will use you again.